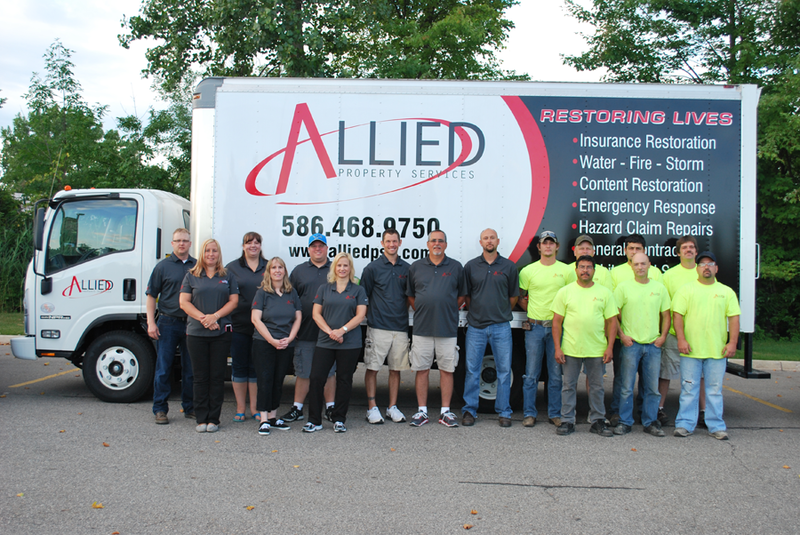 Allied Property Services, Inc. is a full-service restoration company. We focus in Hazard Claim Insurance Repairs and Insurance Restoration with 24-Hour Emergency Service. 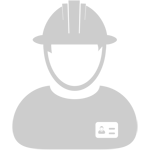 Allied also offers additional services, which include Architectural Services, Content Restoration and General Contracting. Our business philosophy is to maintain the highest levels of professionalism, to help ensure proper compliance and minimize reputational risk. Allied’s owners have over 35 years of experience in these industries and understand that customer satisfaction is the one key factor in maintaining a successful practice. We proudly serve our local communities in Michigan with concentration in Macomb, Oakland and Wayne County. If you are interested in joining our dedicated team, please click the Apply Today tab below.